We import the finest Kalamata olives from Greece. 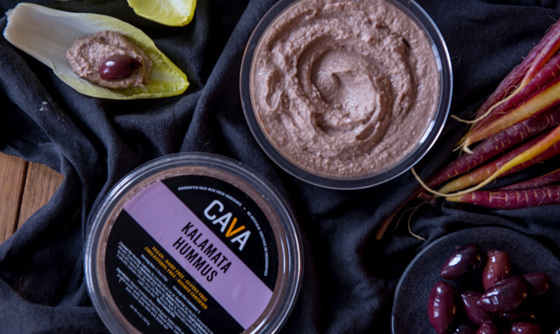 Maintaining our dedication to simplicity and authenticity, we blend this single ingredient–and nothing more–into our simple recipe for Traditional Hummus. It's all about the olives.